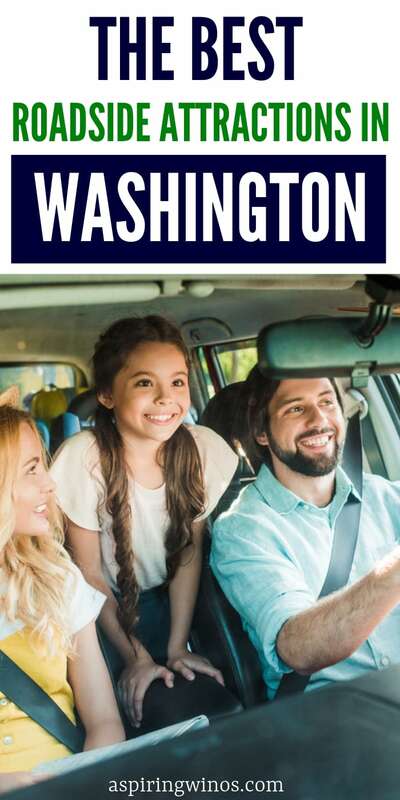 There are a lot of whimsical roadside attractions to see in the state of Washington so you’d better grab your GPS and get started! 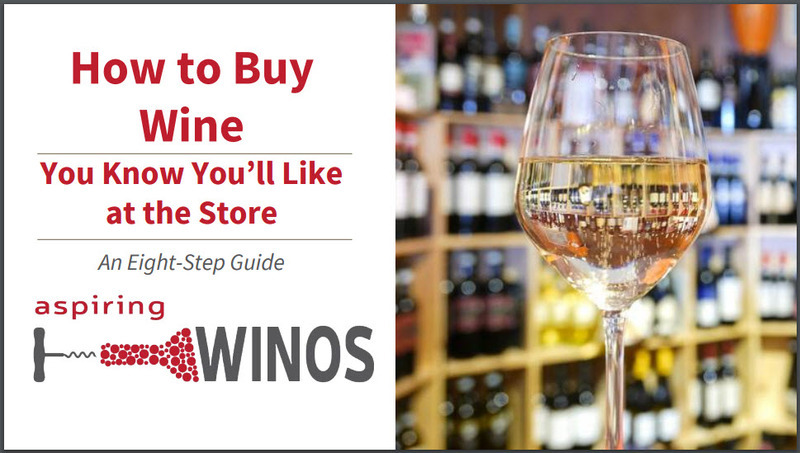 When you’re planning your road trip to the Tri-Cities, Washington, for a weekend of wine tasting, see if your route takes you past any of these fun Washington roadside attractions. Gehrke Windmill Folk Art is the place for any folk art lover! This whimsical roadside attraction has been moved from Gehrke‘s yard down the street to a lakeside park. Each piece in the windmill garden is made up of imagination and recyclable materials. Dinosaur Town is home to over 30 different cement dinosaurs ranging from a yellow stegosaurus to a green velociraptor. The first dino went up in the town in the 1990’s and everyone liked it so much they gradually added more and more. The dinosaurs skeletons are made with pipe, metal mesh, and cement but there is a styrofoam plesiosaurs that can be seen floating around the paddle boat pond. The 14 foot tall, well-carved Bigfoot statue in Espresso Chalet (East of Index and Index-Galena) marks the spot where the 1987 movie “Harry and the Hendersons” was filmed. You can feast on delicious Bigfoot shaped cookies at the coffee shop adjacent to the statue. The Town of Metal People is a truly a sight to see. You will notice tons of trees along Highway 101, but standing out are rusty metal cut outs known as the “Raymond Wildlife Heritage Sculpture Corridor”. This is a heavy mix of scenes ranging from the logging industry to wildlife. Starting in 1993 local artists created the corridor, and kept adding to it. In places you’ll see frolicking foxes and another you’ll see horse teams or an ox pulling loads of logs. Sprinkled throughout the town are the three dimensional figures. The Trunk Tribute to the Hobbit is an amazing work of art. The scene is set on a ten-foot tall fir tree stump. This is a tribute to Gandalf the Wizard who is depicted fighting Smaug; a fire breathing dragon. Before the release of “The Hobbit” movie “Thor” Thorsteinson, a chainsaw artist, was asked to carve the stump into the battle of Smaug and Gandalf. Roadside Mini Wonderland is a refurbished roadside attraction from 1948 to be exact, created by Wayne and Anna Wolfer along with their family. Here you’ll find life size concrete people, home built fairy castles, a 20-foot tall totem pole in an Indian village, and a mini Mount Rushmore. This is one of the few places you can visit and get a world tour in just a couple of minutes. Donations can be given at the wishing well to help with the upkeep of over 100 exhibits that are spread across three acres of land. The Teapot Dome gas station was thought up in 1922, while Jack Ainsworth was drinking and playing cards because of the Teapot Dome Scandal. Jack built his teapot dome gas station that stands 14 feet wide and 13 feet high. A large frying pan measuring out at 14 feet long (which includes the handle and nine feet six inches wide) is on display in Long Beach rounds out the list – and is fun for a family photo. 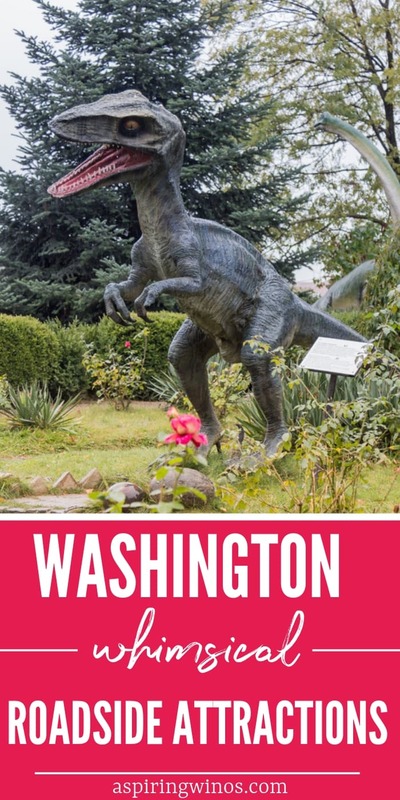 As you can see, there are a lot of Whimsical Roadside Attractions for the State of Washington – make sure to check them out the next time you drive through.